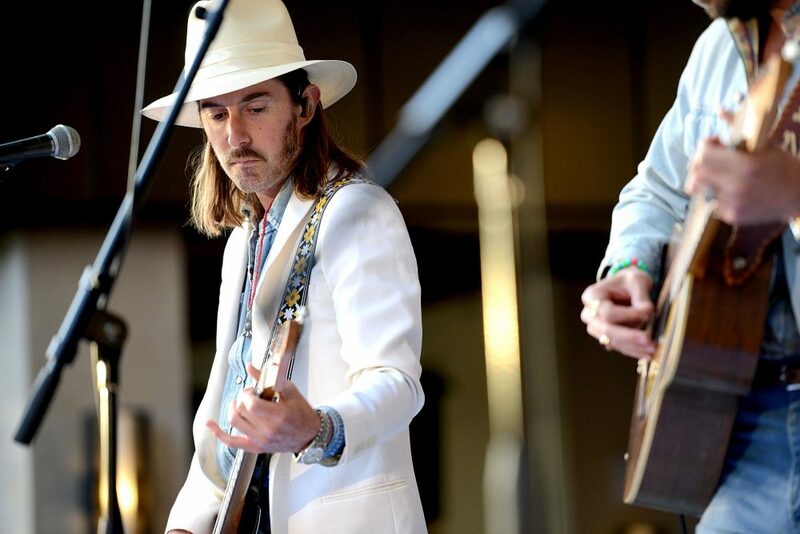 This tour expansion includes Midland's first ever headlining performance at the Ryman. 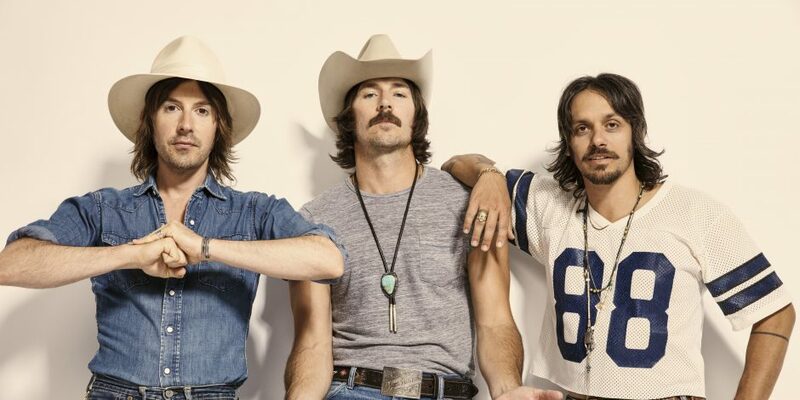 Midland is putting fans first as the group announces additional dates in 2019 for their Electric Rodeo Tour. The three-man group is known for bringing their unique, urban country style and good time attitude to shows and it’s no surprise they want to keep the party going. 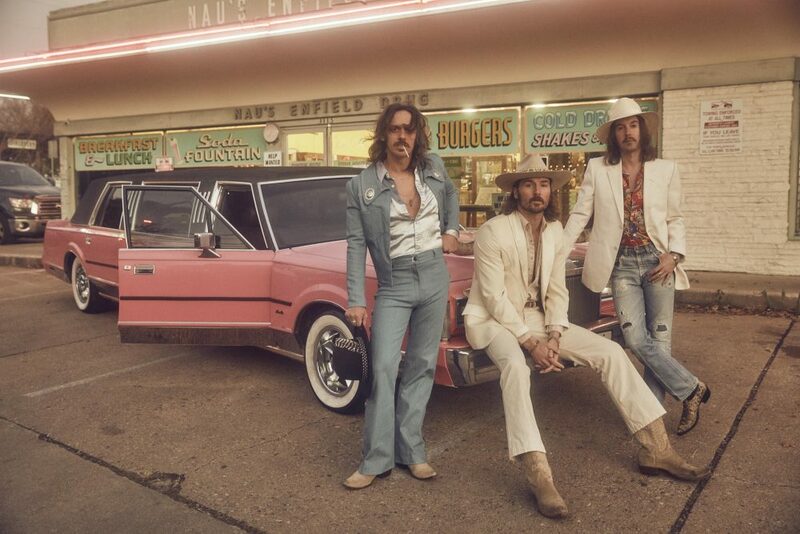 Midland’s newly added dates feature stops in major markets from Los Angeles, CA to their hometown of Austin, TX and the group’s first headlining show at The Ryman in Nashville, TN. The neo-traditionalists also secured an opening slot with Thomas Rhett for his Life Changes Tour during their own dates this year. Tickets for Electric Rodeo Tour go on sale November 2 at 10 AM local time. Spotify fans in participating markets will receive a special pre-sale code via email on Wednesday, October 31 to get early access to tickets. 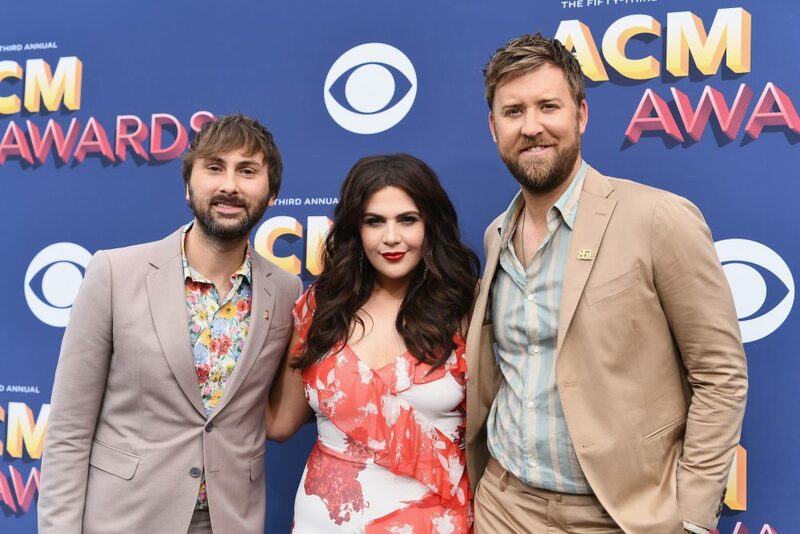 As far as 2018 goes, the trio has had a highly successful year with three CMA award nominations as well as their latest single, “Burn Out,” climbing the list of Top 20 in Country Radio as an ode to Urban Cowboy. Additional Electric Rodeo Tour ticketing information can be found here. You can also stream all of Midland’s tracks on Spotify.